If the 70s were a car, Farrah Fawcett would have been the hood ornament. Somehow, in a cultural moment that could not have been predicted & is unlikely to be reproduced ~ The billowing-blonde daughter of Texas, star of a classic campy TV show Charlies Angels, wife of actor Lee Majors & owner of one of the 20th century's most influential hairdos captured the public imagination & became an overnight sensation. Men wanted to meet her, women wanted to dress like her & 12 million teenagers around the world from Auckland to Zanzibar bought her poster which is still the best-selling in history. Michael Jackson was an American recording artist, dancer, singer-songwriter, musician, & philanthropist. Michael was & will always be the King of Pop, he is recognized as the most successful entertainer of all time by Guinness World Records. His contribution to music, dance & fashion, along with a much-publicized personal life, made him a global figure in popular culture for over four decades. 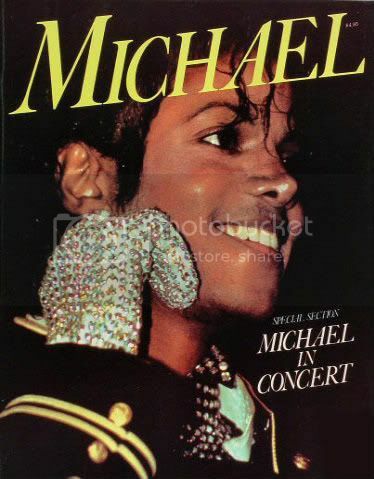 Michael tapped into something transcendent that reached from Gary Indiana to Moscow, from Paris to Hong Kong & the entire world. His soulful, heartfelt music & poetic athleticism were otherworldly, resonating with all kinds of people & he will forever remain a Superstar Icon. The Farrah Fawcett & Michael Jackson items on this post are part of our personal Cool Collectibles Collection & can be purchased in our eBay Store. For more INFO & PICs of our COOL COLLECTIBLES please click above. You are brilliant and a timeless beauty with talent beyond compare. Hey Chris, thank you... We did have a Happy Anniversary & we will continue to enjoy a very sunny & beautiful weekend.